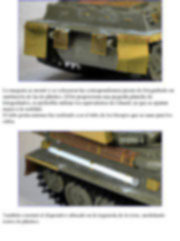 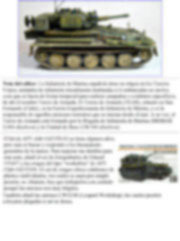 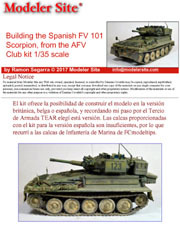 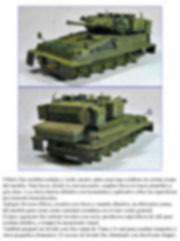 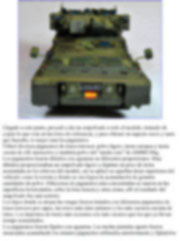 Editor note: The Spanish Marine Corps has its origin in the “Tercios Viejos”, infantry units destined to be embarked in ships, that was made temporary for specific campaigns or combats, thus the name “Tercio de Armada”. 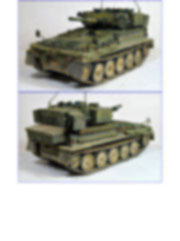 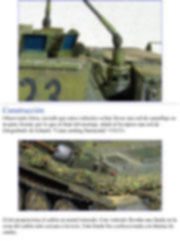 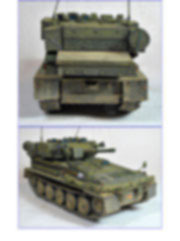 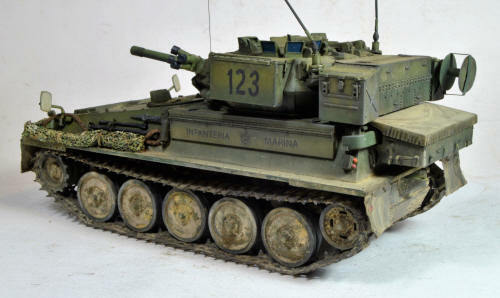 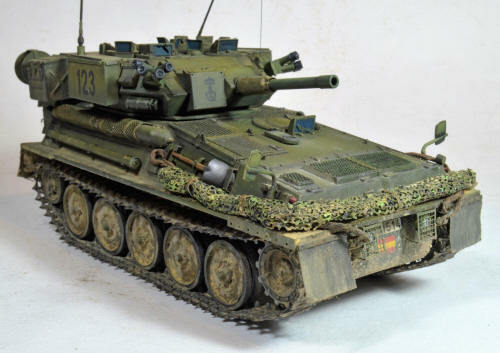 The AFV Club kit #AF35S-02 is several years old, but still good and follows the lines of the brand. 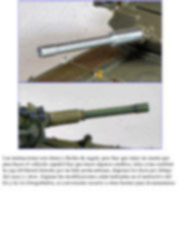 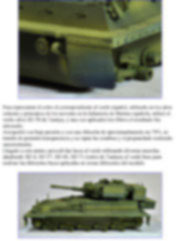 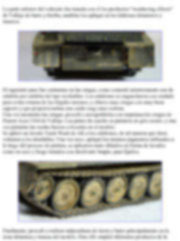 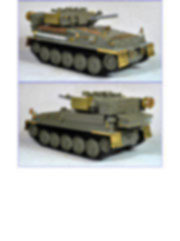 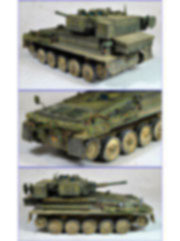 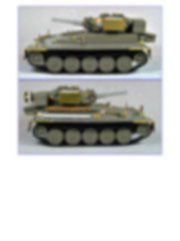 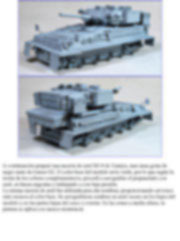 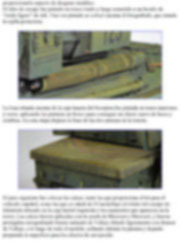 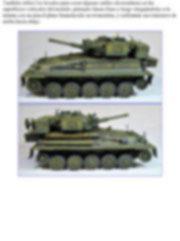 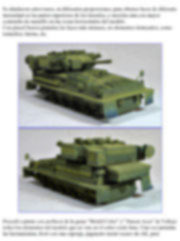 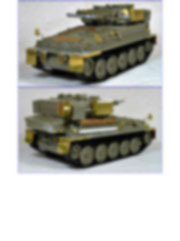 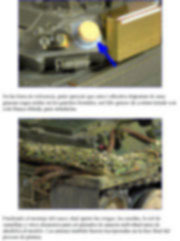 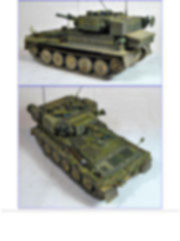 To improve its details for this note, I added the Eduard #35457 PE set and the “workable”tracks from AFV Club #AF35290. 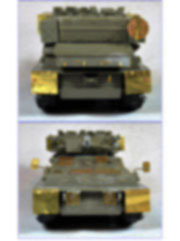 The set offers individual track links which click, nevertheless, they had to be treated carefully since the joints are very fragile. 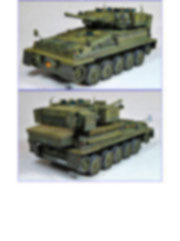 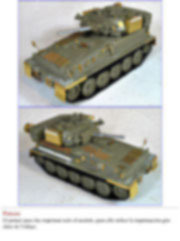 I also added the antennas from the Leopard Workshop detail set: LW021B which can be folded if you want to. 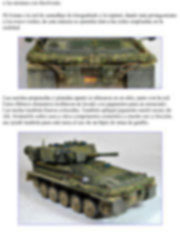 Includes more than 49 pics, here we show only the text pages. 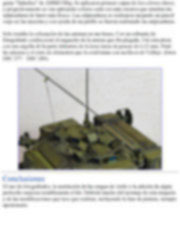 Incluye más de 49 imágenes, aquí solo mostramos las paginas de texto.